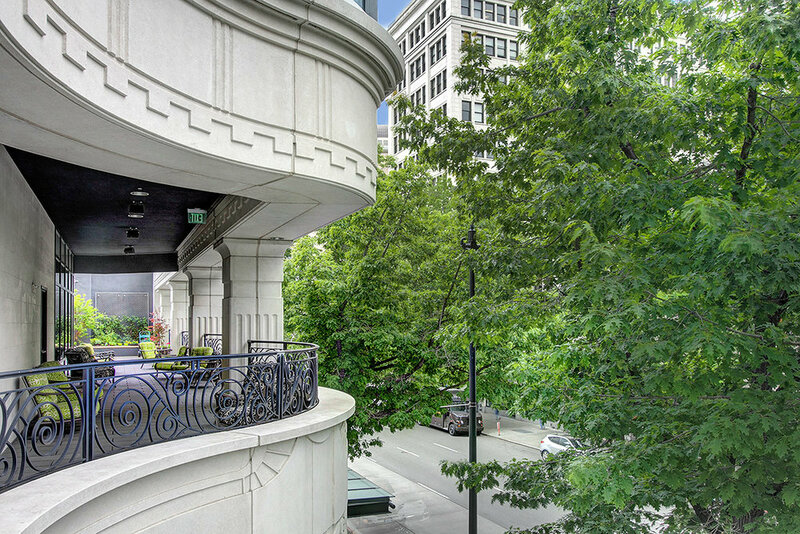 SOLD | SUNRISE CONDO IN THE COVETED ESCALA BUILDING FEATURES PRIVATE ELEVATOR ACCESS WITHIN IT'S OWN VESTIBULE. TRULY LUXURY IN EVERY DETAIL. Ascend to a private vestibule from your elevator and enter into a space rich with luxurious details that are both modern and Classic, including a custom marble fireplace, rich hardwood floors, bright open spaces and an exquisite outdoor balcony, ready for outdoor grills and fire features. An expansive wall of windows showcases the beautiful city below, and creates a visual invitation to enjoy everything that a life above the clouds can offer. The kitchen features modern Pedini cabinetry, stainless steel appliances and slab granite countertops – perfect for entertaining. The oversized master suite with five-piece master bath creates a quiet, relaxing space to unwind at the day. The views from the sunrise balcony invite you to put your feet up and enjoy a cup of coffee as the city comes to life. Or grab a glass of wine, some friends and enjoy a grill out on your private terrace. This is luxury above the clouds.  Investors Welcome: Ready to Rent with renter at one year lease of $3100, or buy as owner occupied. 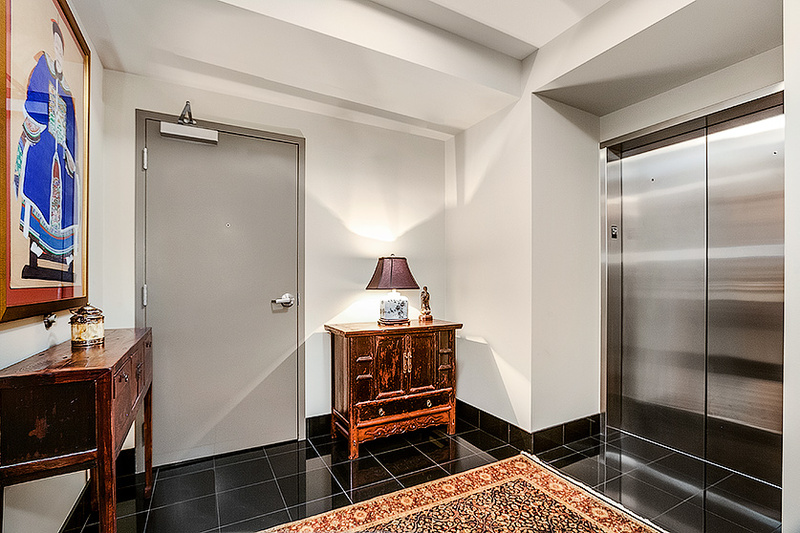 Pull into the parking garage, park in your personal parking space and take the elevator to yourprivate vestibule. Privacy truly is the new luxury. On warm summer evenings, watch the Seattle sun slip behind the clouds from the private terrace after a barbecue or roast s'mores with friends. From the world-class fitness center with two pools and a spa, to the private on-site banquet facility, theater, wine room and roof terrace with a fireplace.